Variable Data Printing is a fancy name for a simple – but brilliant – ROI generator. Also known as personalized printing, variable data printing (VDP) gives you the ability to create customized, targeted communications with consumers. On the marketing side, VDP can increase response rates while reducing overall printing costs (due to shorter, more targeted print runs as opposed to traditional “shotgun” campaigns) — and greatly increase your ROI. Variable data printing is a great solution for promotional flyers, event promotions, and direct-mail pieces when you want to speak “directly” to your customer. On the direct sales side, let’s consider labels – Jet’s bread and butter. We use VDP every day, in hundreds of ways. We use it for multiple SKUs of items in almost every industry we serve, since VDP is perfect for anyone using semi-customized labels. There are endless uses for it in the food industry, where companies sell varying versions of a similar product. For instance, we use it to number food processors’ items as needed, and add barcodes and other necessary information. VDP also is utilized for offering giveaways, tickets and prizes, as they can feature, for example, contest peel-offs with varying results. 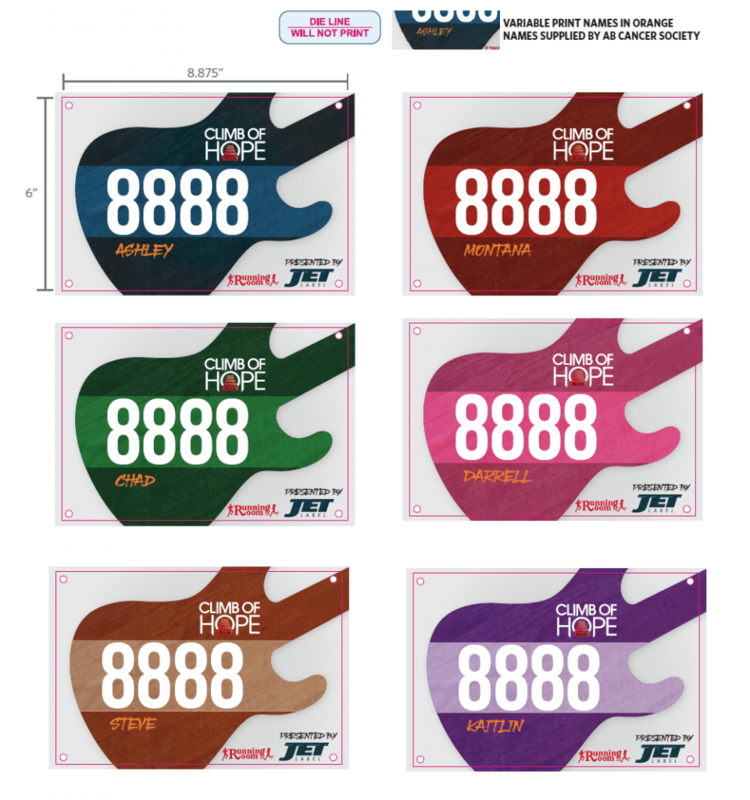 Here at Jet, one especially fun way we use VDP is to print the participant numbers on racing bibs for The Running Room, North America’s largest specialty running store. In 2016, we printed personalized racing bibs with the names of each registered runner for the Climb of Hope run in Edmonton. So, how does VDP work? Without getting too technical, variable data printing is a direct outgrowth of digital printing. It picks up customized artwork for each page based on information from your database and rules, which are set up within a specific software program. Variable elements can be text, graphics or photos, colour or black-and-white. The data can be flowed into each page on a simple record-by-record basis, or the contents of a page can be controlled by sophisticated rules based on relationships among data fields. All variable data printing begins with a basic design – which defines constant elements – and variable fields for those that change. While the static elements appear exactly the same on each piece, the variable fields are filled in with either text or images as dictated by a set of application and style rules, along with the information contained in the database. When conducting a personalized direct mail campaign, VDP provides the opportunity to forge a deeper connection to customers by appealing to the information you have about them – including their interests and values. 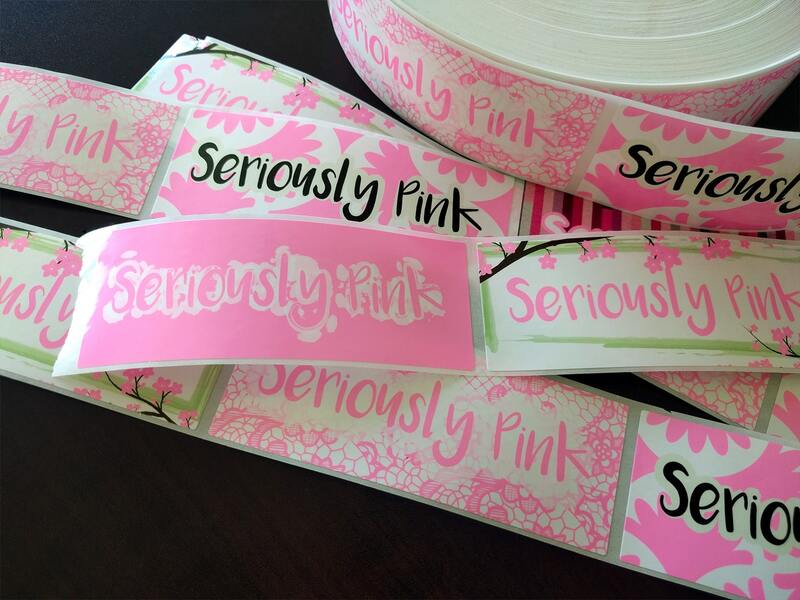 For example, you can customize a label or postcard to reflect a sport, a car, or an animal that is near and dear to a certain customer’s heart. In doing so, you’re likely to see an increase in response rate and time for a greater return on investment. To discuss how Variable Data Printing may be a fit for your printing needs, contact a Jet Label expert.